Cataldo’s Salon will next week celebrate 50 successful years in business in Canberra. This much loved Canberra family business marks the big occasion next Wednesday 2 December with a celebration at Canberra Museum and Gallery. The celebration will see guests of Cataldo’s and select media take a trip down memory lane with large mounted posters in film strip frames showing popular hairstyles of each decade from the 1960s until now. 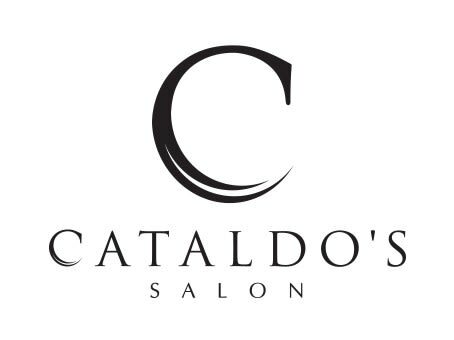 What: Cataldo’s Salon 50 years’ celebration. Find out more about this family’s inspiring story with the Directors and other family and team members available for photos and interviews on the night. Dress: Cocktail RSVP: [email protected] by Monday 30 November.